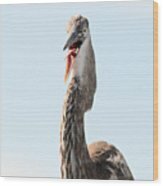 Queen duvet cover (88" x 88") featuring the image "Immature Great Blue Heron Sticks Toungue Out" by Matt Suess. Our soft microfiber duvet covers are hand sewn and include a hidden zipper for easy washing and assembly. Your selected image is printed on the top surface with a soft white surface underneath. All duvet covers are machine washable with cold water and a mild detergent. 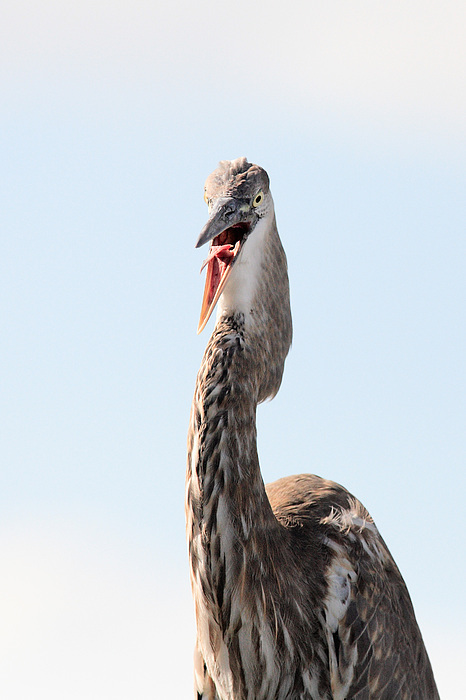 There are no comments for Immature Great Blue Heron Sticks Toungue Out. Click here to post the first comment. 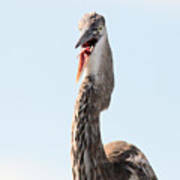 An Immature Great Blue Heron sticks it's tongue out at entrance to Dora Canal at Lake Eustis, Tavares, Florida.